Flies Be Gone is intended for outdoor use only. Once the formula, composed of food materials, is poured into the trap you simply add water then hang the trap in direct sunlight. When they warm in the sun, the food scents drift out of the trap and into a wide are of the atmosphere. This attracts the flies! The warmer it is, the faster the trap works. 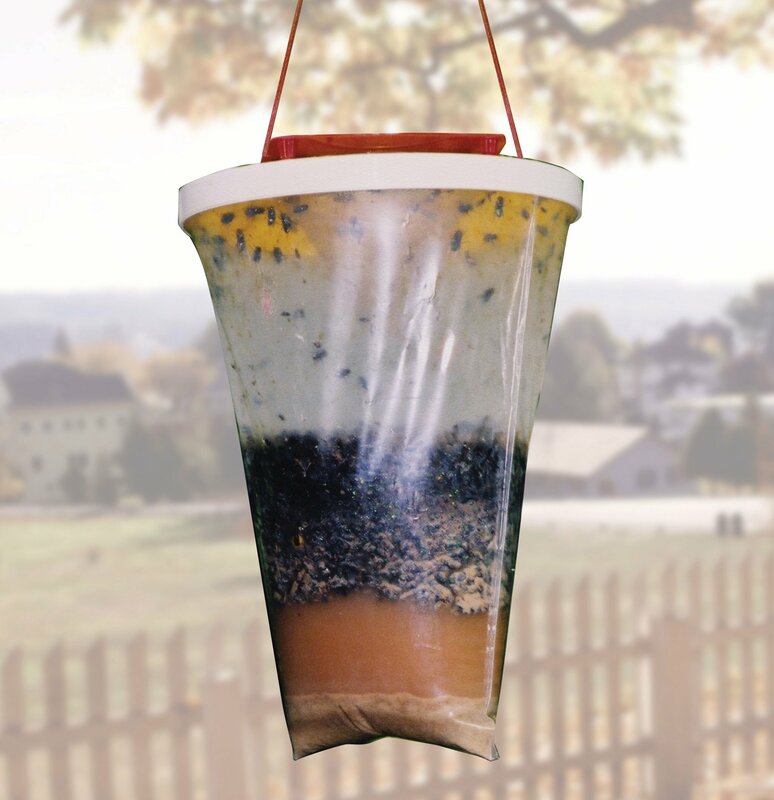 No Toxins, No Poisons, No Insecticides Each Bag Catches Up to 20,000 Flies in Each Trap Highly Effective! Maintenance Free and Completely Disposable. 18 billion flies can't be wrong!